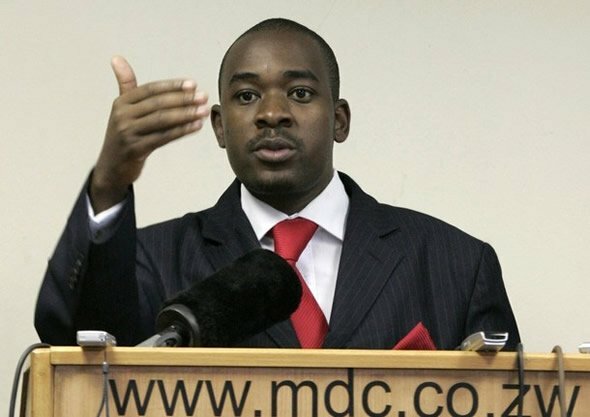 Former MDC legislator Norman Mpofu has said if true that MDC Alliance leader Nelson Chamisa won’t be contested at MDC Alliance congress as is alleged National Organiser Amos Chibaya said, then cry the beloved people’s party. They can as well do without the congress. He said the forth coming congress is about the Presidency after the departure of Morgan Tsvangirai. “Morgan was not contested not because there was no vacancy but because the man was a darling and no one was prepared to challenge him. He never blocked any one from challenging him. If indeed MDC is about bringing democracy into the country it must walk the talk. Why is MDC copying so much from zanupf. The phrase “there is no vacancy” sounds familiar and synonymous with zanupf,” he said. He asked if MDC is Chamisa’s personal property? INFERTILITY: FIRST LADY WARNS THAT stress, excessive smoking, alcohol, genetically abnormalities, fibroids, endometriosis ,pesticides or radiation are some of the causes of infertility .